It can be overwhelming to think about finishing a basement that both adds value to your home and serves as a functional space. 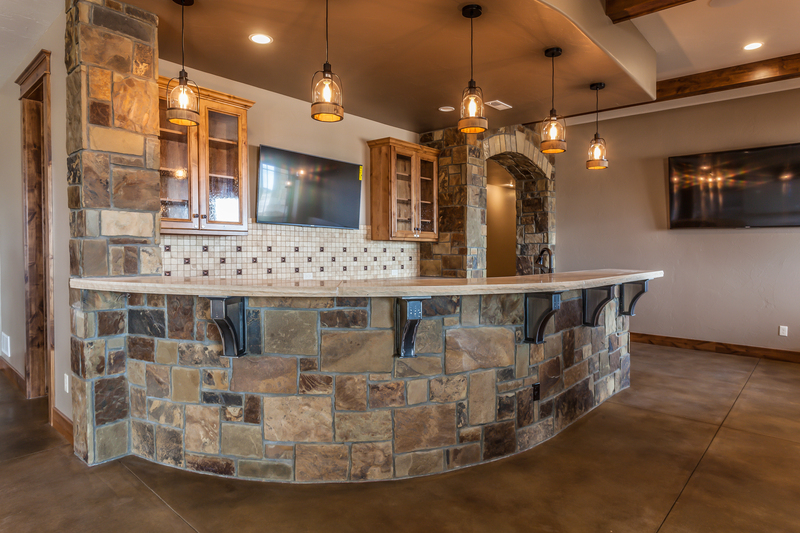 With nearly 20 years of experience in Northern Colorado home improvement, our remodeling contractors and interior designers are able to give customers the best possible basement finishing solutions in layout, functionality, and smart spacial planning. At Illusion Complete Home Solutions, we have basement remodeling and finishing options that cater to tight budgets as well as full custom bars, movie theaters, game rooms, in-home safes, and anything else you can dream up. Ready to get started on your dream basement design? Contact our home remodeling company in Fort Collins, Loveland, or Windsor to get started with a free project estimate! We’ll provide drawings and a layout plan, as well as space and storage solutions for your new basement.